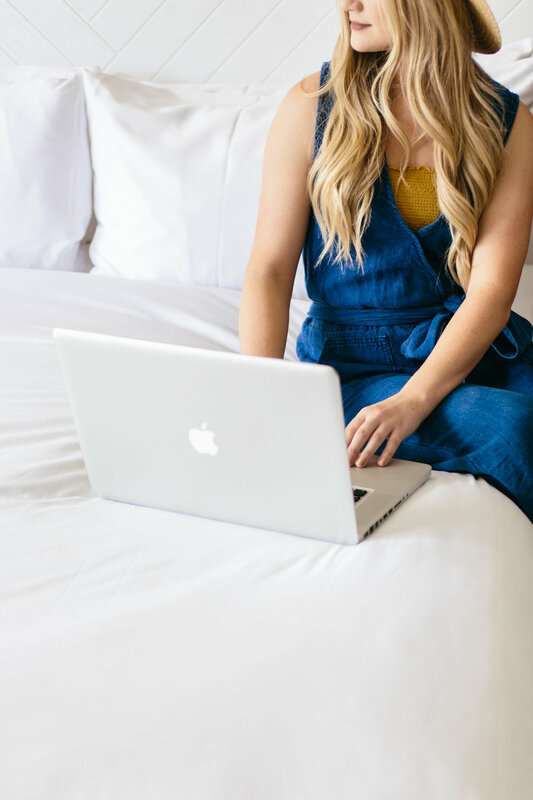 When it comes to marketing - the key for small business owners is to always stay in the know and lately - that means podcasts. With the world constantly on the go- traveling, absorbing content via Podcast is the latest way to reach your audience. However, getting started can seem daunting! Fear not, we have some simple tips + tricks to make your Podcast launch a success! That’s why you want to make sure that you have a few episodes for people to listen to and check out when you launch. It’s kind of like when a store opens—we expect there to be lots of products in the store, not just one. That way, when a person subscribes, instead of getting just one episode, they’ll get a bunch! Depending on the content, someone may listen to episodes out of order (maybe they’re interested in a particular guest or topic), which helps you learn what listeners like. We recommend having 3-6 episodes available at launch. 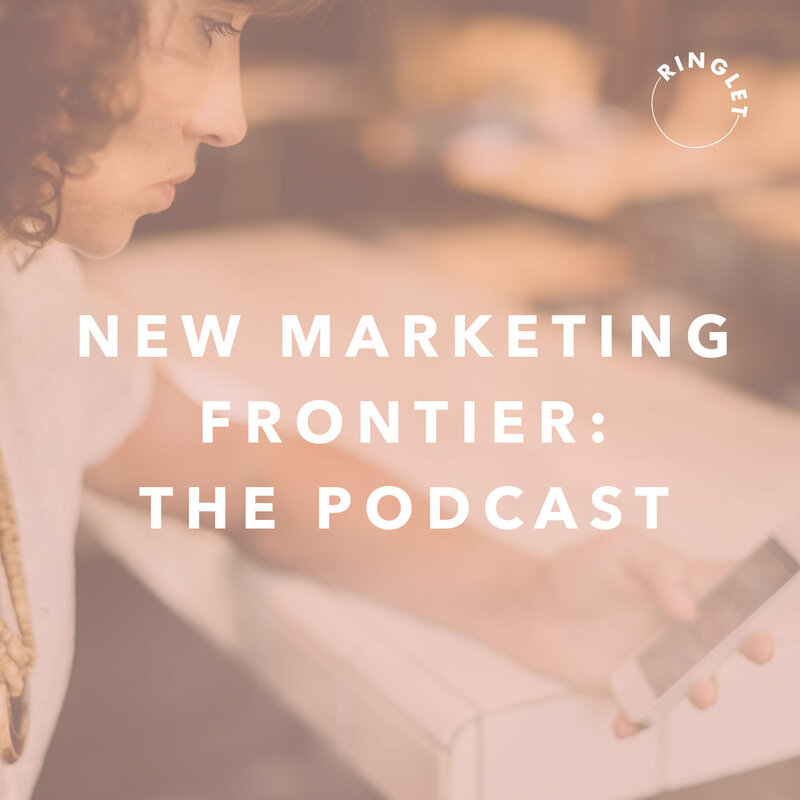 It’s a decent amount that lets listeners dive into your content and get excited that they’re hearing things “first.” Also, be sure to have a few episodes scheduled to come out after your launch, whether that means daily or weekly. If you’re a weekly show, I recommend 2-4 episodes so you can always be ahead of schedule. Make sure you have people in your corner to support you! Mention to your friends and social media followers that you’re launching something you’re really excited about, and you’d love if you had some people to help you. It’s free and only takes a minute or so. Don’t copy and paste the emails, either—take an hour or longer and make these messages personal. You’ll get a lot of no-replies, but you’ll also get some solid support this way. This one is simple, but if you have guests on your podcast, be sure to thank them and let them know when the podcast will launch. Ask if they’d like to share it, and maybe give them a graphic to include in a newsletter or posts on their own social media accounts. #ProTip: After a month or so, let your guests know how their episode is doing. I have a few guests that have the most-listened episodes on my podcast and it makes their day when they find out! There are so many of you who are amazing at giveaways, so this should be a no-brainer. When your podcast launches, run a giveaway on social media with a cool prize. It doesn’t have to be something that costs you money—it’s a mentoring session or a guest spot on the podcast. Ask people to screenshot your podcast in their Apple Podcast app and tag your social media handle. Keep track of those who enter and after a week, randomly choose a winner. There are so many ways to make sure your podcast launch is successful, but these ones are free, and anyone can add them to their workflow. No matter what you launch, implement these tips and you’ll be closer to hitting your goals! Still have questions?! We'd love to help!